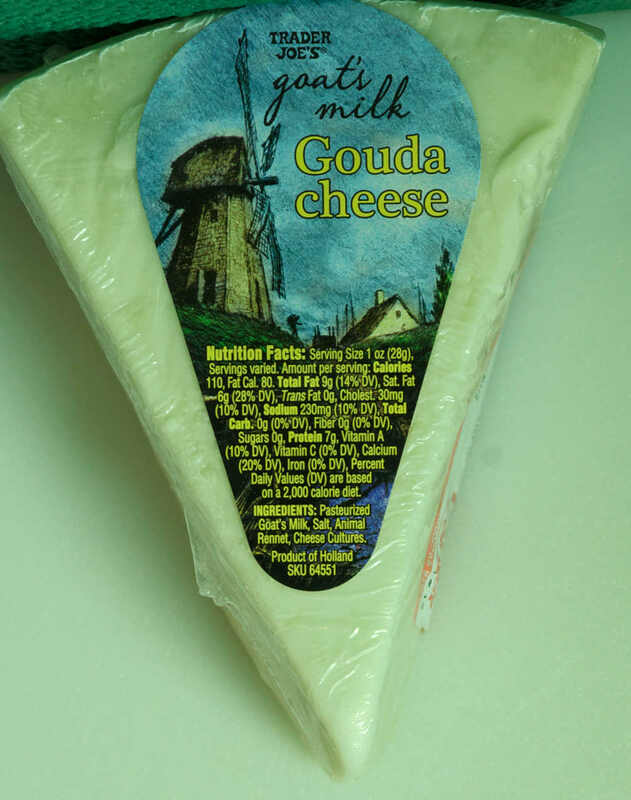 This is a rather nice medium soft cheese with a little bit of tang to the taste (TTTT). 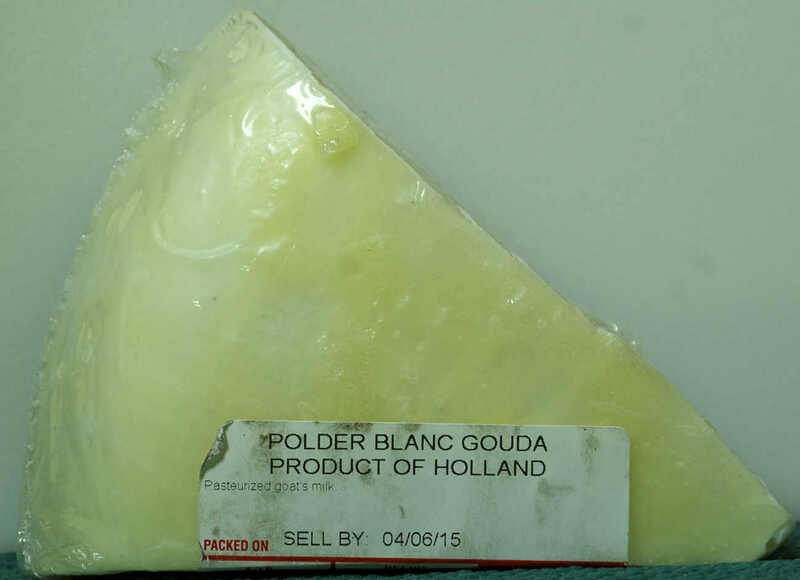 It’s not the same kind of tang as an aged Gouda, nor is it as difficult to cut. I’m going to assume this tang comes from the goat’s milk. The cheese melted well in the microwave over some sloppy joe mix (that’s all I had around). It mellowed out the sauce and gave it a bit of a creamy texture. Rather nice, even if a seemingly unusual combination. I also tried the cheese with some Prosecco. No complaints here either. There was a nice contrast between the mild cheese and mild wine. I’m liking it. In fact, once I paired it up with the wine, I had a hard time stopping. This entry was posted on 04/07/2015 at 06:46 and is filed under food, Recipes, food, cooking and related items, Trader Joe's. You can follow any responses to this entry through the RSS 2.0 feed. You can leave a response, or trackback from your own site.